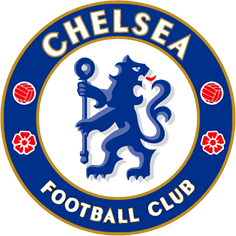 Harlem, NY (May 17, 2010) —In order to bolster the United States’ chances of hosting the FIFA World Cup in 2018 or 2022, the USA Bid Committee reached out to former President of the United States Bill Clinton. 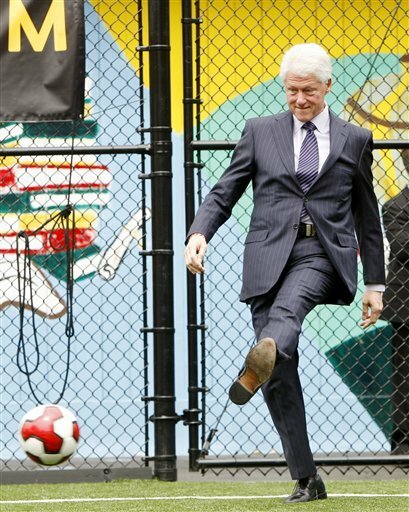 At the FC Harlem soccer facility, following a soccer clinic hosted by the New York Red Bulls, President Bill Clinton announced to the media that he has accepted the USA Bid Committee’s request to join their efforts in bringing the FIFA World Cup to the United States in 2018 or 2022. President Clinton made it clear that he’s ready to roll up his sleeves and do whatever U.S. Soccer President Sunil Gulati needs of him. “One of the things I learned from the Olympics is that this not a one-week process. We’re going to work hard at this for seven months and see if we can prevail,” said President Clinton. Recognized for his humanitarian causes since leaving the office, President Clinton has traveled around the planet and has witnessed firsthand the powerful impact soccer has globally. Along with his presidency and humanitarian causes, Clinton is the only President to be in office while the World Cup was on American soil in 1994. He also pointed out that by hosting the World Cup, each of the 18 host cities has the potential to generate $400-600 million of economic stimulus. “That will be very good for a lot of families that are still hurting and a lot of communities still digging out from under the current economic crisis,” Clinton said. 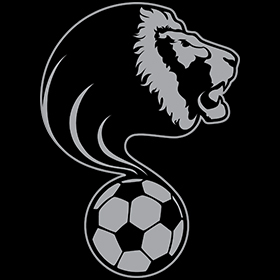 Cesar Diaz is the Soccer Editor for Latino Sports. Please send Cesar your questions and comments to cesar@latinosports.com.